Kalyan Ram is leaving no stone unturned to promote his upcoming film Om in a grand manner. Since this action film was shot in 3D, the post production itself took nearly nine months and most of it was done in Singapore and Los Angeles. The latest buzz is that the audio is going to be launched in the last week of May. Rumours are abuzz that Kalyan Ram is planning to bring the entire Namdamuri family on to the same dais for the audio launch. If all goes well, Chandrababu Naidu also might attend the event. 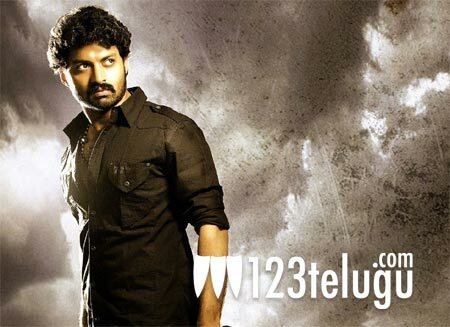 Om 3D stars Kalyan Ram, Kriti Kharbanda and Nikesha Patel in lead roles. Sunil Reddy has directed the film.